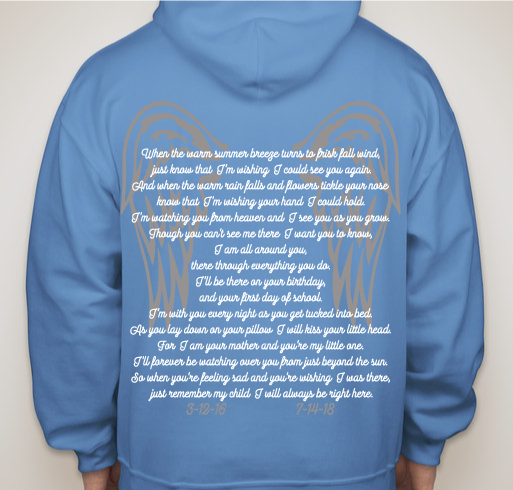 Please buy a shirt, or make a donation, to help with funeral cost for Zac, Taylor, and Stacy. And help with medical costs for Rob. All funds raised will be paid directly to Chris Johnson for Funeral and medical expenses . Zac, Taylor, and Stacy passed away in a horrific car accident on July 14, 2018 near Treasure Island. Taylor and Zac's mother, Marya, passed away on March 12, 2016 in a car accident, in which her van went into the Mississippi River. Stacy passed away in the same car accident as the boys, on July 14,2018. Stacy was Zac and Taylor's grandmother, and Chris, Andy, Nick, and Tyler's mother. Stacy's fiance, Rob, was also involved in the accident, and the only survivor in their vehicle. Rob sustained serious injuries, including a broken neck and broken vertebrae in his back. He is currently at the Mayo Clinic in Rochester, MN getting medical treatment for his injuries. Please buy a shirt to help support this family that has lost four people too soon. Funds raised will go towards medical bills for Rob and funeral costs for Stacy, Zac, and Taylor. Thank you for your time. We All Love You, and So Very Much In Our Hearts! We love and miss them all!! Anything for family! 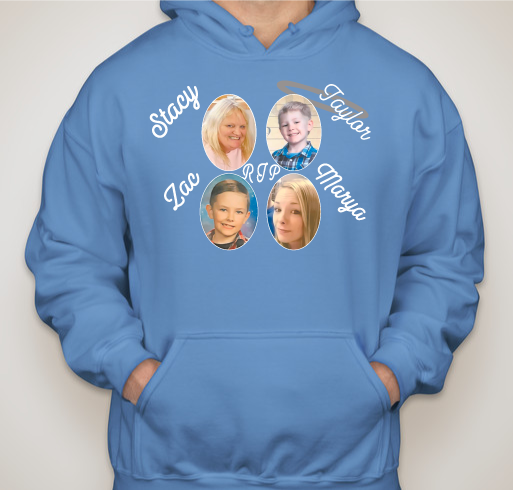 Share Why You Support "Stacy, Zac, Taylor and Marya Memorial"